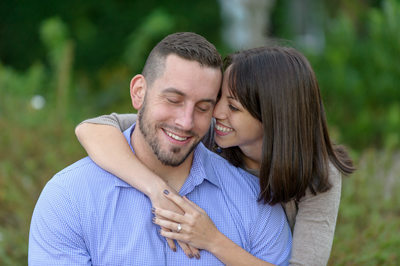 We love engagement sessions! 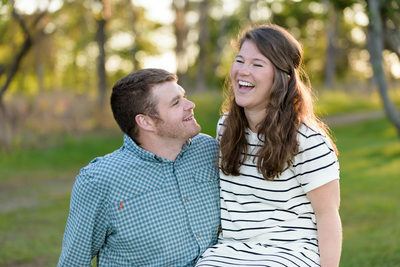 No two couples are alike, and these photo sessions are an excellent way for us to get to know you as a couple. 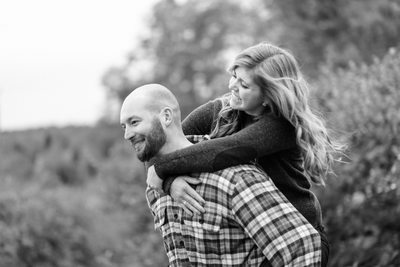 We want you to be comfortable with us, and we’re truly interested in getting to know what makes you you! 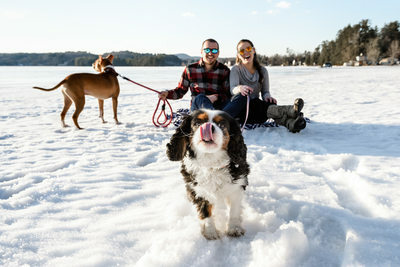 They’re about having a fun, enjoying some “you” time and making some great pictures. 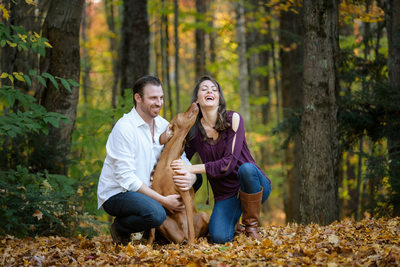 All of our wedding collections include a complimentary engagement session. 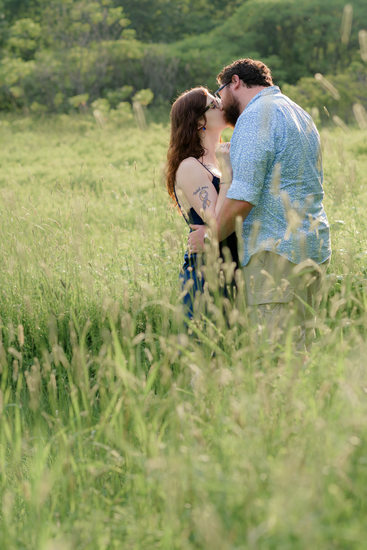 We feel so strongly about the importance of getting to know each other prior to your wedding that we include a complimentary engagement session with every wedding package. 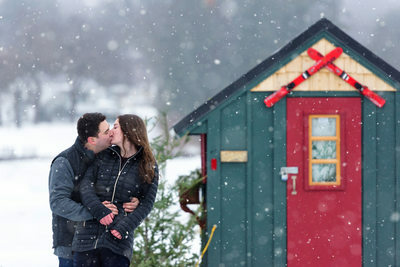 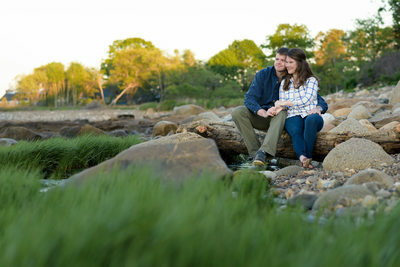 We've written more information on engagement photography that you may find helpful. 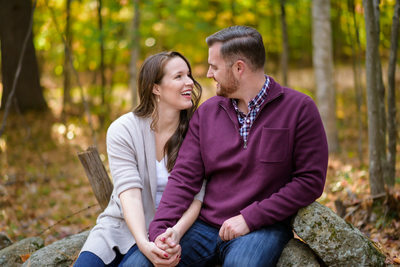 We're a husband and wife team providing wedding photography + event coverage in Southern NH as well as the Lakes Region, the White Mountains and the surrounding areas. 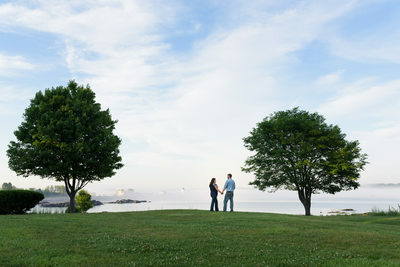 In addition, we also offer coverage in Boston, the North Shore and Cape Cod.